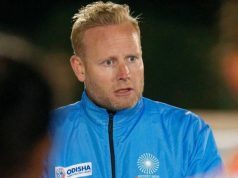 Kieran Govers will help the Indian Strikers strengthen their goal targeting and circle penetration during the on-going National Camp which commenced on 8 April 2019 at the Sports Authority of India, Bengaluru. Indian Strikers will work on their skills with Govers during the National Camp. 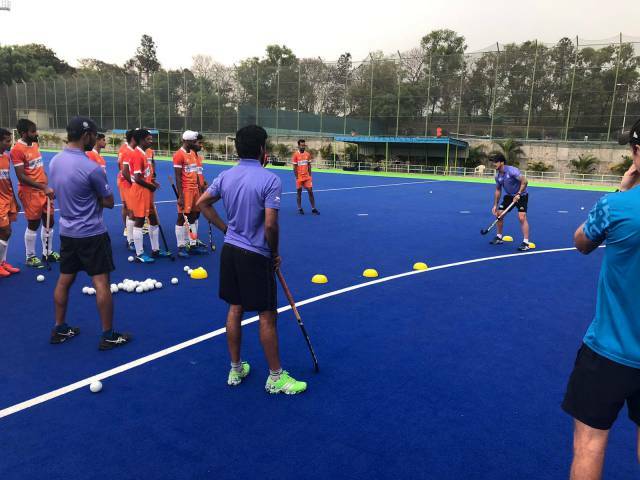 Strikers like Akashdeep Singh, Ramandeep Singh, SV Sunil, Lalit Kumar Upadhyay, Simranjeet Singh, Gurjant Singh, Mandeep Singh are supposed to better their temperament and skills during these sessions. 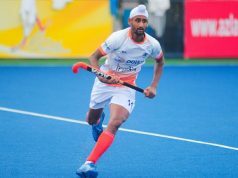 Other players like Sumit Kumar, Shamsher Singh, Armaan Qureshi, Abharan Sudev Belimagga, Mohd Raheel Mouseen, Harsahib Singh, Dilpreet Singh, Gursahibjit Singh, Shilanand Lakra and Atif Ateeq would fancy chances to learn as much from these experience- sharing sessions. Govers was part of the Australian team that won the Men’s World Cup in 2010 and 2014 arrived in Bengaluru on Monday for a 8-day special camp for strikers. “I am truly excited to return to India. I have some really fond memories of playing in this hockey-crazy country,” expressed Kieran Govers. 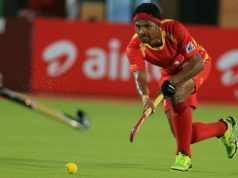 “We will also be doing some video analysis from the recent Sultan Azlan Shah Cup to dissect where the strikers could have done better. The whole idea is to help improve the conversion rate,” stated the 31-year-old Kieran Govers after working with the strikers on Tuesday morning.